Okay, the holidays are over but the weather in Greece certainly qualifies as bleak mid-winter. If you don’t believe me, just check out this photo I took a couple of days ago, showing the wee one in our garden. Yes, that’s Athens, Greece (albeit in the northern suburbs, at Penteli mountain’s foot). 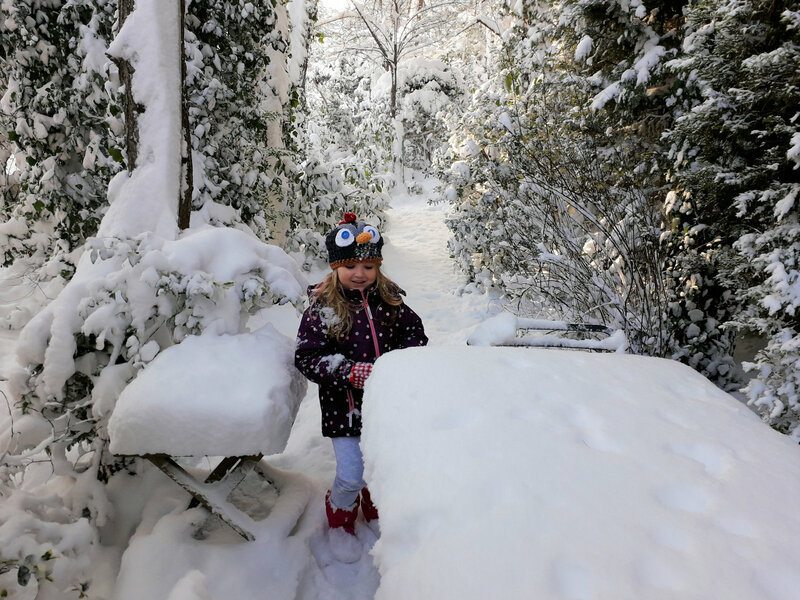 With subzero temperatures, we haven’t done much except for reading and having fun watching the wee one discover snow (it had snowed last year, too, but she was too young to really appreciate it). So, what better time to offer my best deal yet? All of my Pearseus science fantasy series books will be either free or 99c, as will A Heaven for Toasters, my sci-fi crime romance book (talk about writing cross-genres). 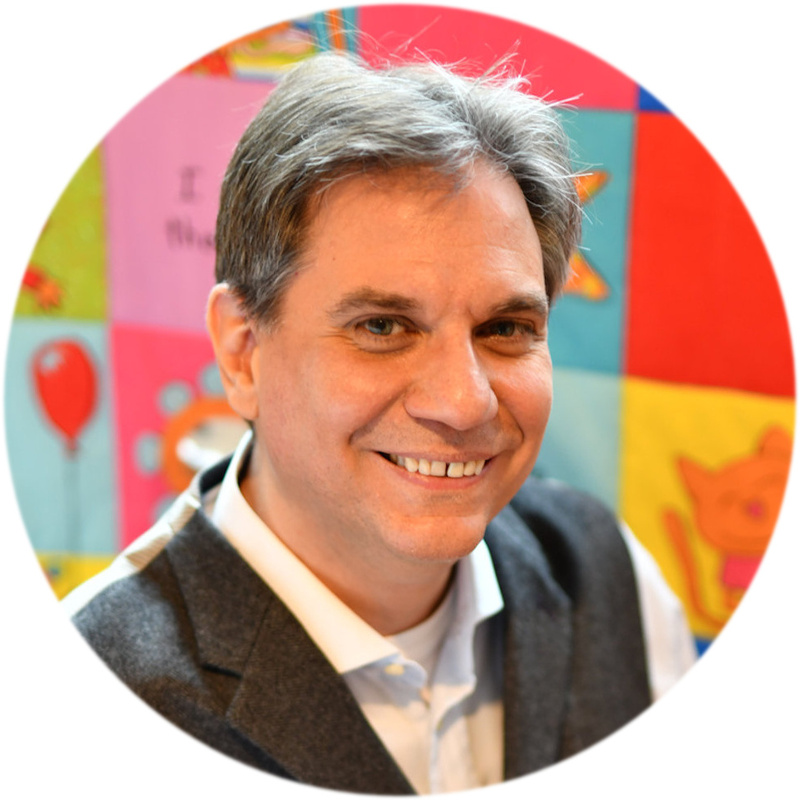 For the kids, I have a free book, Cinderella, on a refreshingly traditional publication. All of this is happening between the 17th and 21st, so be sure to grab your copies! Sci-fi fantasy filled with intrigue, murder, and betrayal. Fans of Game of Thrones and Dune have an exciting new series to devour, voted as one of the 100 Indie books you should read before you die. 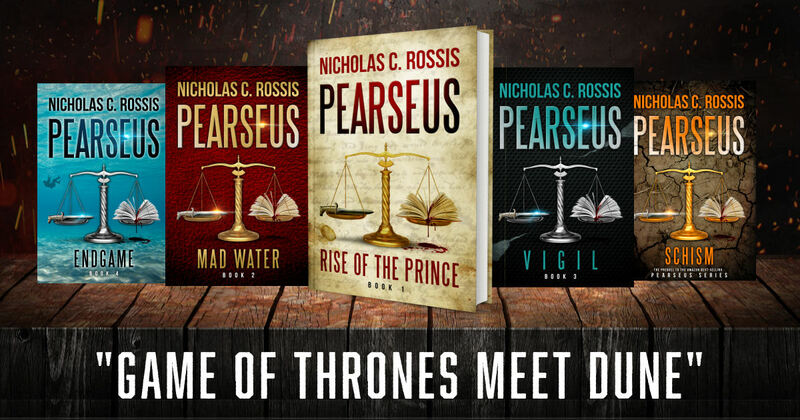 Between the 17th and 21st, Pearseus: Mad Water (book 2 in the series) will be FREE on Amazon. A souvlaki and some sun. That is all Detective Mika Pensive wanted from her fun weekend away on the Greek islands. Instead, she finds herself caught up in a sinister plot, hatched by a reclusive billionaire with a penchant for illegal genetic engineering. As if that wasn’t bad enough, she has to put up with her new partner, Leo. Leo is an android—or toaster, as people scornfully call his kind. The only thing that could make things even worse would be for the headstrong Mika to fall for Leo. But people don’t fall for toasters—do they? 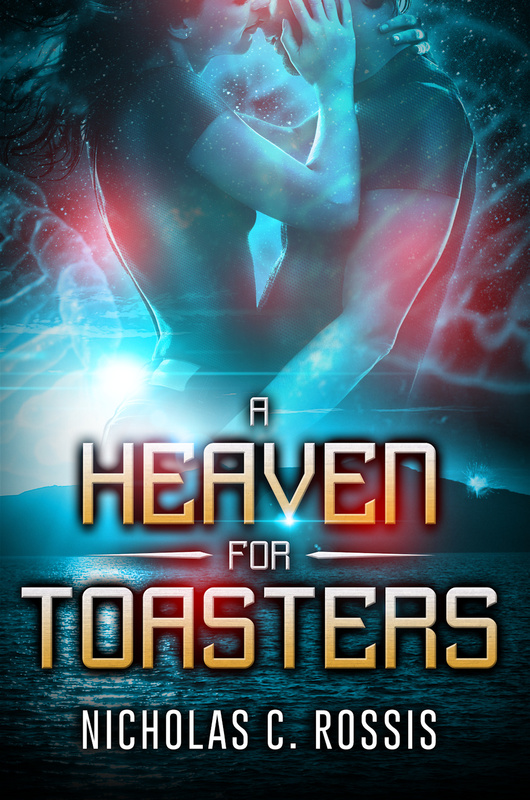 Set in the near future, A Heaven for Toasters is more than a sci-fi crime adventure with plenty of humor and romance. It’s the book that will make you look at your toaster in a whole new way. At a time when every classic fairy tale comes with a twist, here is a refreshingly traditional take on Cinderella in a beautifully illustrated edition that is perfect for toddlers and preschoolers.